What's cooler than menthol e-liquid? Double Menthol of course! 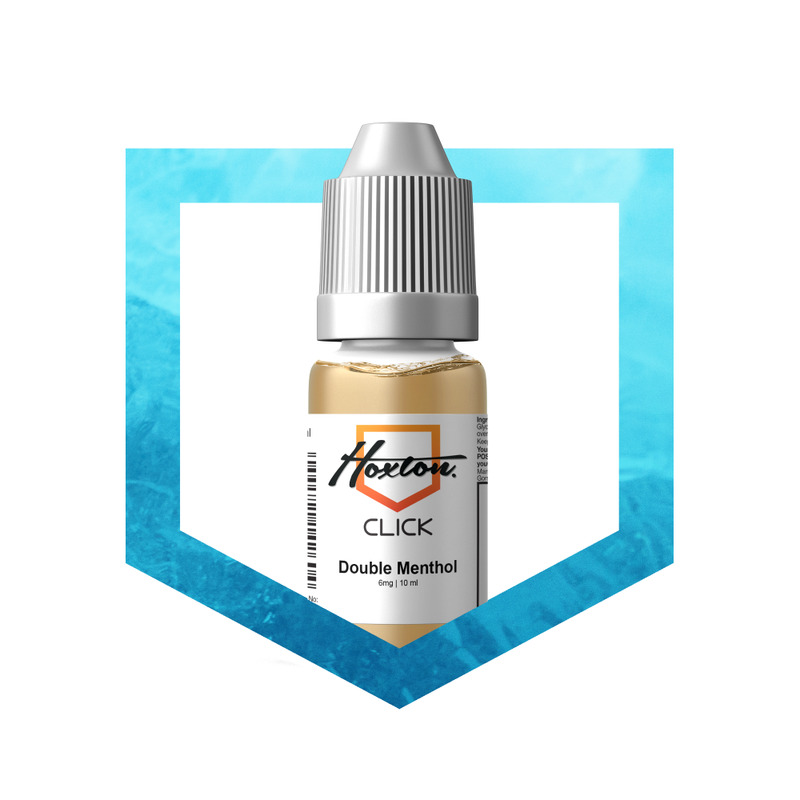 A double dose of chilly refreshment direct from Hoxton, Double Menthol will keep you feeling fresh and vitalised all day. One of my favourite e-liquids, I mix it with Hoxton British Tobacco as I used to smoke menthol rollies. I find it's as close to smoking without actually smoking, I like the 60%PG 40%VG mix and the high strength nicotine stops any cravings. I'd recommend the Hoxton e-liquid brand to anyone considering stopping smoking. Easy to use, the best menthol liquid ever had! I have been using Debangstix liquid for 3 years now.. I got a bottle of this free with my latest ordered ecig and OhMyGod! I love it! It’s so minty and fresh, and the price is half of that or debang products. Just went back on and ordered another 5 bottles. Would highly recommend! Thanks E.T! Good strong flavour at a good price. I would re-order.